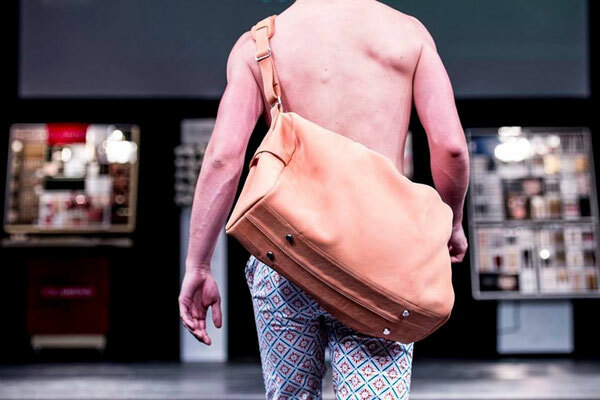 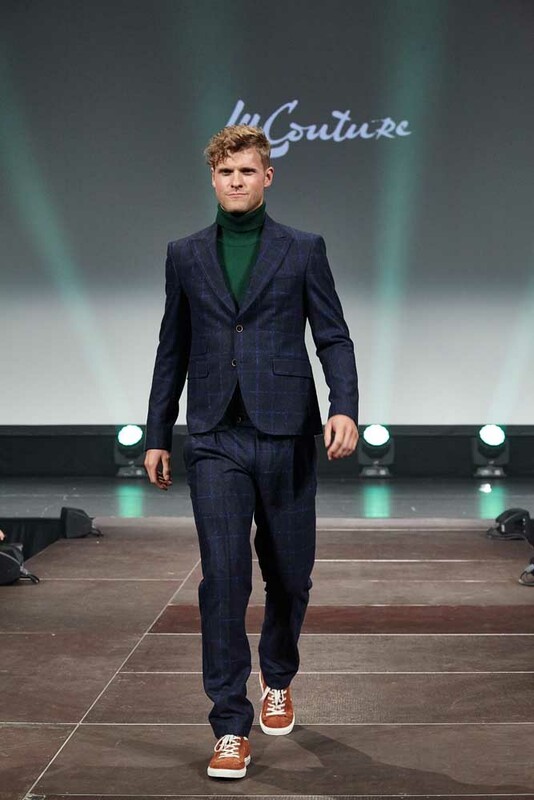 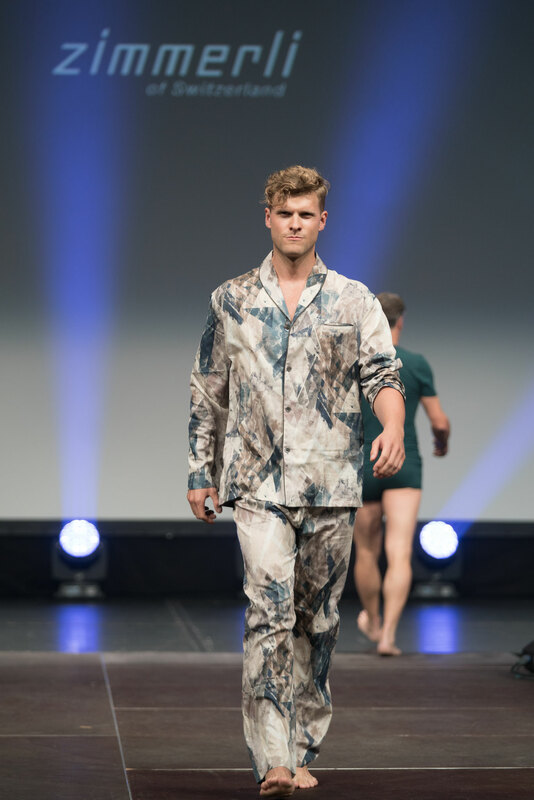 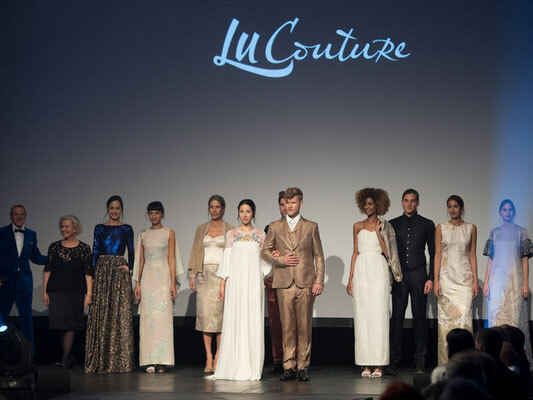 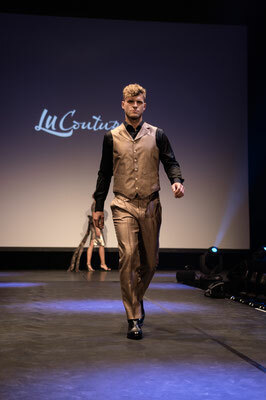 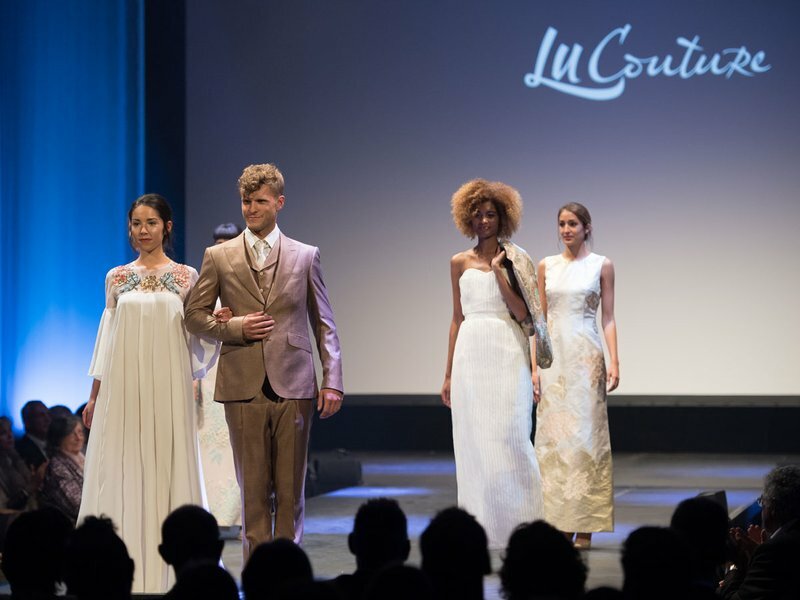 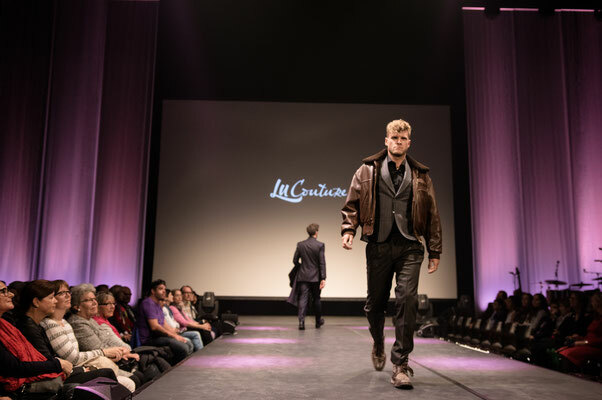 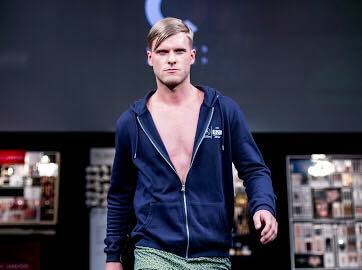 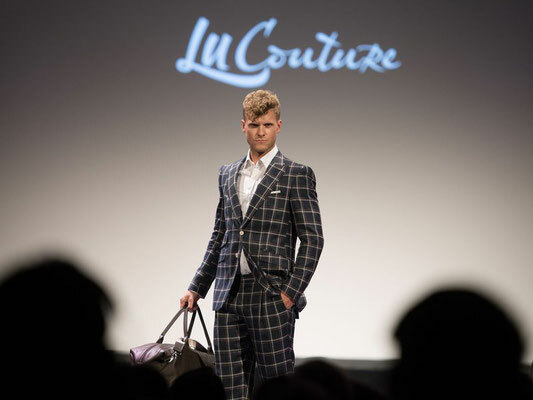 "We were very happy to have Thomas Odermatt on board for this year's LuCouture Show at KKL Lucerne. 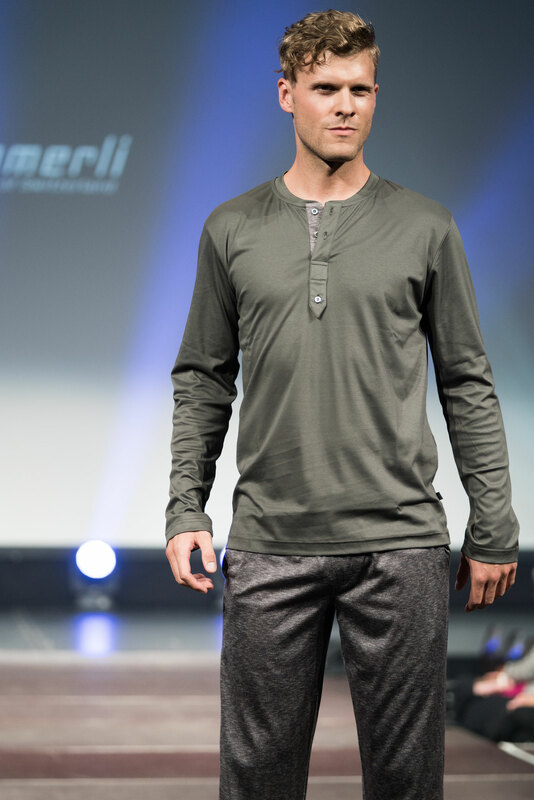 As a very down to earth Swiss guy he knows to inspire the audience in its sympathetic way. As a team player Thomas works with great enthusiasm and ensures a good atmosphere for all people involved." 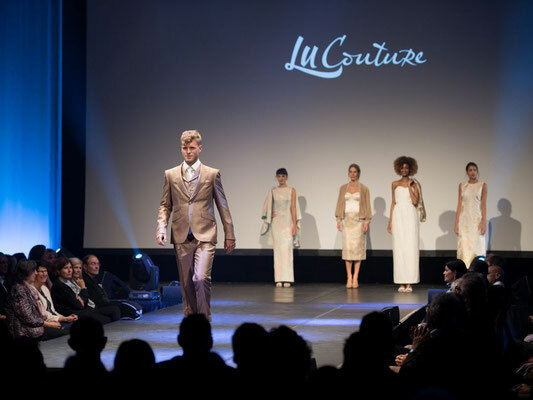 Rolf Nungesser, owner "real time society"